However in order to keep costs down it’s important to stay diligent when it comes to service appointments. Instead of spending too much time and money at the dealerships however see what makes the team at Bavarian Auto the preferred alternative for drivers all throughout the Chattanooga area. We guarantee that we will get the job done faster and less expensive than the dealerships so you can get back on the road even quicker. Located in Chattanooga and helping drivers in Hixson, Ooltewah and more for years, the mechanics at Bavarian Auto believe in quality work with an emphasis on customer service. 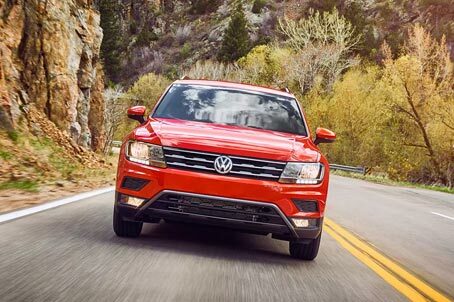 If you’re tired of the dealerships please call or visit our shop today to schedule your Volkswagen’s next appointment and see what a difference a personal touch can make.